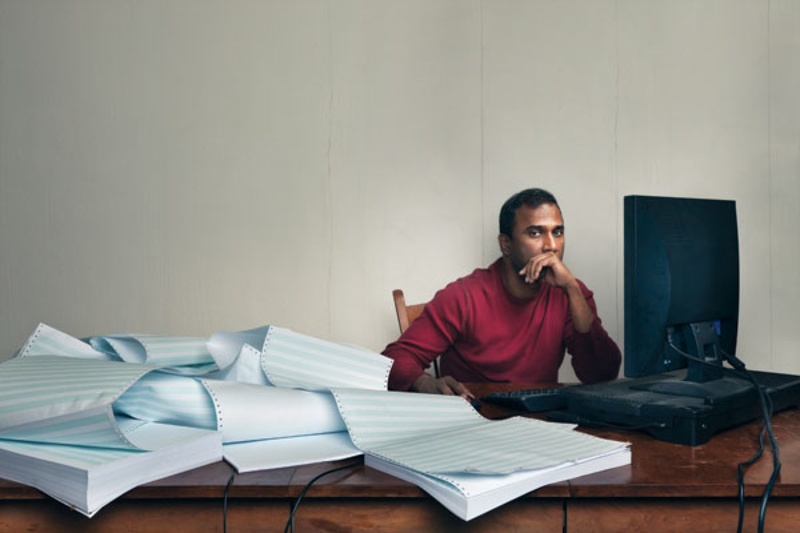 Shiva Ayyadurai, the tech entrepreneur and now candidate for U.S. Senate, faced a legal setback this week after a judge threw out a libel lawsuit he filed against the website TechDirt over his claims to have invented email. U.S. District Court Judge Dennis Saylor made his ruling Wednesday, deciding that TechDirt did not defame Ayyadurai in posts that challenged his assertion that he invented email as a 14-year-old in New Jersey in the late 1970s. The site had published work that called to question that claim (Why Is Huffington Post Running A Multi-Part Series To Promote The Lies Of A Guy Who Pretended To Invent Email?). Ayyadurai had sought $15 million in damages. The decision, Saylor writes, came down to a question of whether TechDirt’s statements qualified as legally protected opinions or deliberate misstatements of fact to damage Ayyadurai’s reputation. The decision notes that TechDirt and Ayyadurai appear to agree on the basics of the entrepreneur’s history: that, as a teen, he coded an email system and, later, received a copyright. Where the two parties do not agree, however, is whether that means he “invented” the technology—an honor many in the tech community say belongs to defense contractor Ray Tomlinson, who they argue invented the software in 1971. Tomlinson died last year. [E]ven a reader who agrees with defendants’ view that plaintiff should not be credited as the sole inventor of e-mail may not agree that his claim is “fake” or “bogus.” One person may consider a claim to be “fake” if any element of it is not true or if it involves a slight twisting of the facts, while another person may only consider a claim to be “fake” only if no element of it is true. Thus, whether statements such as “Dr. Ayyadurai is perpetuating a ‘fake story’ with respect to his claims of invention of email,”… are provably true or false depends not only on how one defines “e-mail,” but also on how one defines “fake.” Because both terms, in this context, are imprecise, the statements are not actionable. In a post on his site, TechDirt Founder and CEO Mike Masnick called the judge’s decision “a big win for the First Amendment and free speech — especially the right to call out and criticize a public figure such as Shiva Ayyadurai, who is now running for the US Senate in Massachusetts.” Masnick also says it is disappointed that an anti-SLAPP motion, which might have required Ayyadurai to pay TechDirt’s legal fees associated with fighting the suit, was denied. Ayyadurai’s lawyer Charles Harder says in a statement to Ars Technica that he intends to appeal. Ayyadurai has defended his claim to email for basically his entire career—he even owns the domain “InventorOfEmail.com—and infamously fought over it in court with Gawker, which had published posts calling Ayyadurai a “fraud” and a “liar.” Gawker ultimately settled with Ayyadurai for $750,000 in the wake of the successful libel suit filed by the wrestler Hulk Hogan. He is now in the midst of a fiery, confrontational U.S. Senate campaign in Massachusetts, in which he’s running as an outsider alternative to Elizabeth Warren and crusader against the political elite and “fake news.” Ayyadurai was also among speakers who huddled at the Parkman Bandstand in August for a “Free Speech” rally attended by tens of thousands of counter-protesters.